Where did the end of 2018 go? Can you believe that we are in 2019?! I cannot! I am declaring 2019 the year of cozy around here. 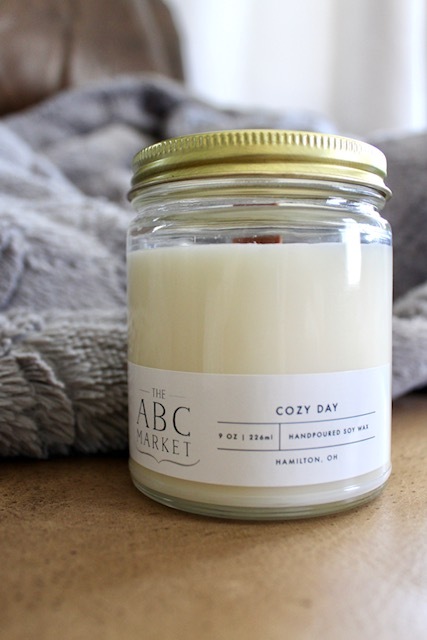 I want to create items that invoke the feeling of cozy and creating a cozy & inviting home. 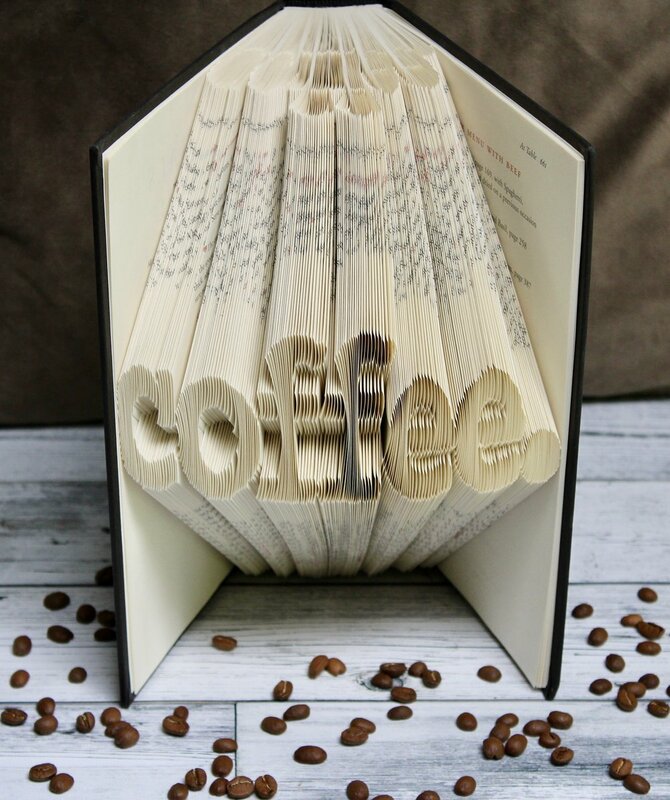 We have so many items in the shop that will help encourage you to live your coziest life. Warm fleece sweatshirts, hand-poured candles, and premium ground coffee in one of our unique mugs are only a few of the one-of-a-kind products we offer. 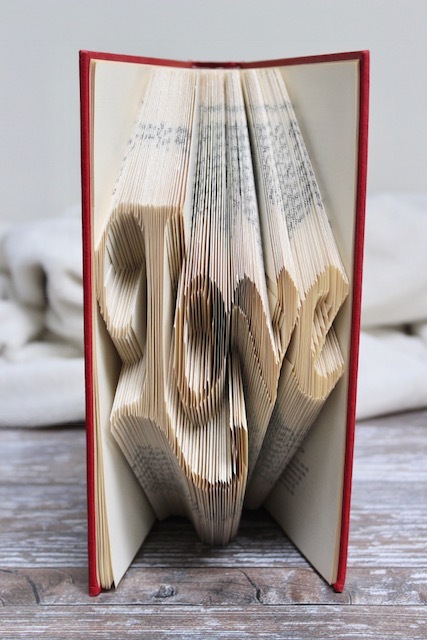 As always, our hand folded books are available to fill your home with love, and we now carry beautifully crafted wooden bookmarks. Below are the current offerings that The ABC Market has! Thanks for stopping by and welcome to the year of cozy! The ABC Market is 3 years old! !